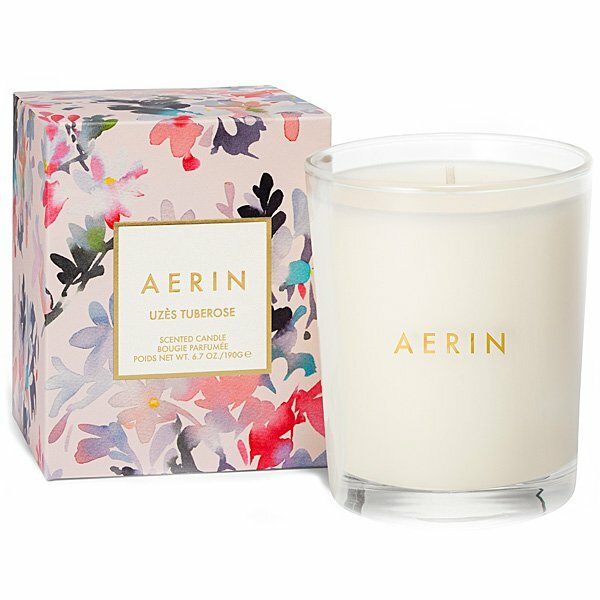 Aerin Uzes Tuberose Candle is inspired by the medieval town of Uzes in southern France.  Its fragrance is infused with an alluring blend of tuberose enhanced with fruity apricot, and a warming hint of spicy clove. The beautiful packaging, created by artist Helen Dealtry, makes it a perfect gift.